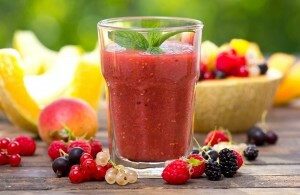 This low-calorie smoothie recipe is made of mixed berries, peach, honeydew, and low-fat milk. It is full of fiber, vitamins and minerals that enables you achieve your desired body weight. 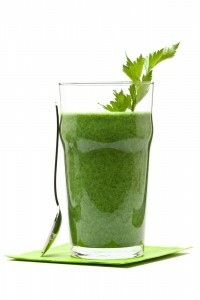 A great healthy smoothie recipe made of kale, honeydew melon and almond milk. This smoothie is full of fiber, vitamins and minerals that will revitalize you and help you manage your weight.